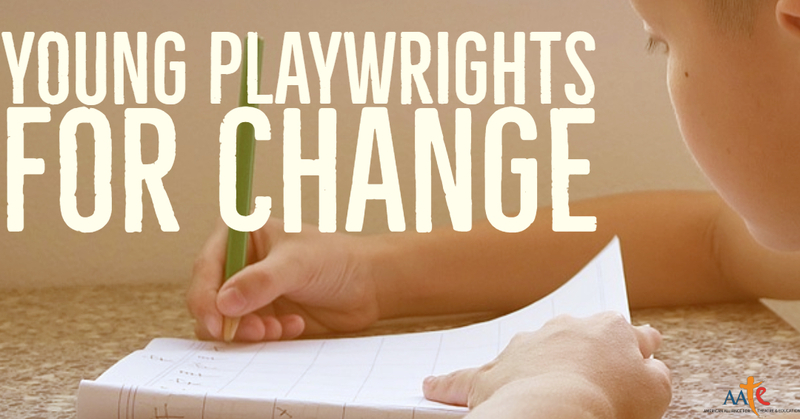 In Year 6, Young Playwrights for Change is looking for plays that explore issues of identity, belief, and truth-finding, summarized in the theme “DISCOVERING TRUTH ABOUT OURSELVES AND OTHERS.” How do we discover comforting or uncomfortable truths about ourselves? What do we learn about ourselves or the world around us as a product of the discovery? How do we discover the truth about another person or group of people who have different beliefs and identities from our own? How do we determine truth and non-truth when traditional sources of information are questioned or dismissed? When we discover a truth about ourselves or others, how does that change us and how do we act upon what we have learned? Discovering the truth about who we are is a lifelong process and discovering the truth about others can lead to empathy, understanding, and cooperation. We are asking young people to share their stories about journeys of personal discovery. Thank you! And Best Wishes for a successful competition! Congratulations again to Taylor Nordeng and her YPC Winning Play Uprooted! Please take a second to check out the performance of her wonderful show at this years conference and an interview with Taylor herself! For any questions, please contact James Wright at [email protected].